‘Other Information Traffic Signs’ are road signs used to inform drivers of miscellaneous features on the road ahead, like road layout, geographical location information, and local services (such as parks and petrol stations). In this post, we give you the basics on information road signs as well as a gallery of signs you can study in preparation for your theory test. For a more comprehensive review, you can download the chapter from the Department of Transport Road Sign Manual at the end of this article. Let’s take a look at those categories individually and discuss the signs and rules that you should know for each. Geographical Information Road Traffic Signs give you information about the area you are driving in or to. For example, town or village signs like this one that you might see as you’re approaching a location. Town or village road signs will be green if on a national road, and white with black outline and text if they are on a regional or local road. Like all information traffic signs, town and village information signs will be larger on roads where the speed is higher so that drivers can see them more easily. County boundary signs are another kind of geographical information sign that you will see often. They are brown and inform drivers that they are entering or leaving a county. When located on local roads, the sign will be smaller and give just the county information. On national and regional roads, the sign will be larger and feature the county crest. Signs for rivers are another common geographical information road sign. They are brown and feature the river name and river symbol, as pictured below. You will find them where a road crosses a river, even on motorways, and are always the same colour and design no matter what kind of road they are posted on. They will, however, be larger on high speed roads and motorways. Roundabout Name Signs are, as the name suggests, signs posted at roundabouts giving the name. They are designed to help drivers determine their location and/or find their way by map or GPS. They follow the same design guidelines as the Town or Village Road Signs. 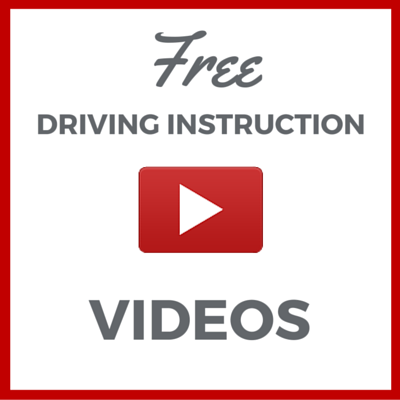 Don’t wait until you’ve got your permit to book your lessons. Our instructors book out fast this time of year! We recommend booking a month in advance to avoid a delay and lock in your best days and times. Signs indicating facilities are provided to give motorists information about facilities on the road ahead. These include parking, hospitals, airports, bus and train stations, ferry terminals and ports, garda stations and observation points, and service facilities such as restaurants and fuel stations. The signs vary in design depending on the facility indicated. Signs indicating parking and lay-bys are blue. Hospital signs are also blue as well as Garda observation point signs. All other facilities signs are black and white. Understanding Irish Road Layout Signs is not only an important part of your theory test, but also very important for safe driving. We recommend spending a little more time learning these information road signs. Road layout signs can appear on any road and are for the purpose of informing motorists of important changes in the layout of the road ahead. These signs are blue when on motorways, green on national roads, and white with black symbols on all other roads. Lane gain signs appear most often at junctions. In some instances an additional lane may be introduced between junctions. Some include distance panels below to tell drivers exactly how soon the change will occur. Lane diverge occurs when the lanes in a carriageway split at a junction: one or more lanes lead off to a different destination with a consequent reduction in the number of lanes on the main carriageway. On urban roads, there are also lane diverge signs that alert motorists of appropriate manoeuvres needed for the road ahead. These signs can also advise drivers on which lane they should be in for an upcoming junction. Where one of the lanes is a bus lane, the arrow depicting that lane will be replaced by the words “LÁNA BUS”. Start and End Signs for Motorways are blue with white symbols and lettering. They indicate to drivers when a motorway starts and ends. Countdown Markers are provided in advance of a diverge lane on all grade separated dual carriageways or motorways. They are located in sets of three on the left-hand verge at approximately 300m, 200m and 100m in advance of the start of the diverge taper, in order to give the driver a final countdown to the start of the diverge slip lane. Each line on the sign indicates 100 metres. So the first sign shown will have three lines to indicate the approaching change is 300m away. Then two, and then one. They are blue on motorways, green on national and regional roads and white on local roads. This sign is posted at the entrance of a road that has no outlet. Displayed at the start of a with flow bus lane, these signs alert drivers that a bus lane is starting either nearside or offside. Signs are required on main roads to indicate where services such as refreshments and fuel can be obtained. These facilities might be available in special service areas on motorways; adjacent to a junction on a major road; in adjacent towns or villages; on nearby side roads; or with access directly off the main road. Motorway Service Areas are indicated with blue signs. Service Areas off the Main Line are brown. Cycle network signs are direction signs used to direct cyclists along networks of cycle routes – either local routes or longer distance routes. In our experience, the information provided here is more than enough to prepare yourself for the theory test on this particular topic, but if you would like even more detailed information regarding Information Road Signs, you can download the relevant chapter from the Department of Transport Road Sign Manual. Have you arranged your driving lessons yet? 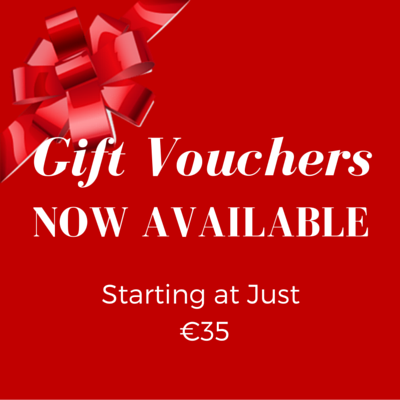 We book up quickly this time of year. Get in touch now to get your lessons booked in! 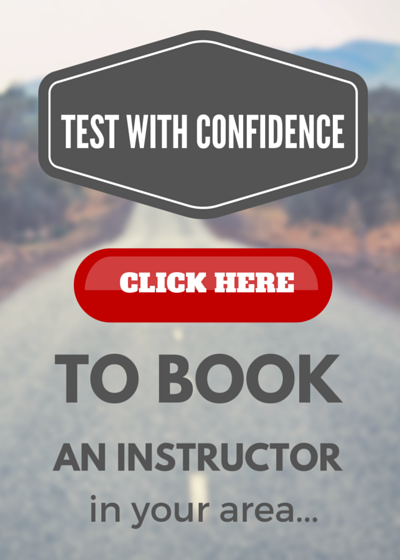 We can get started once you’ve passed your theory test and received your learner permit.